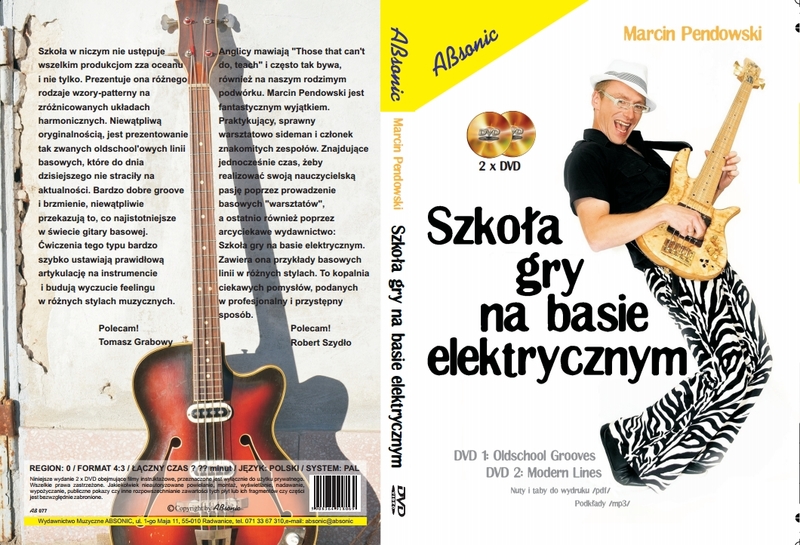 My latest DVD Bass Workshop is available! This workshop is dedicated to begginner and intermediate bas players. Contains 23 cool bass grooves, notes, tabes and play-along audio tracks. Please contact me on [email protected] if You want it.